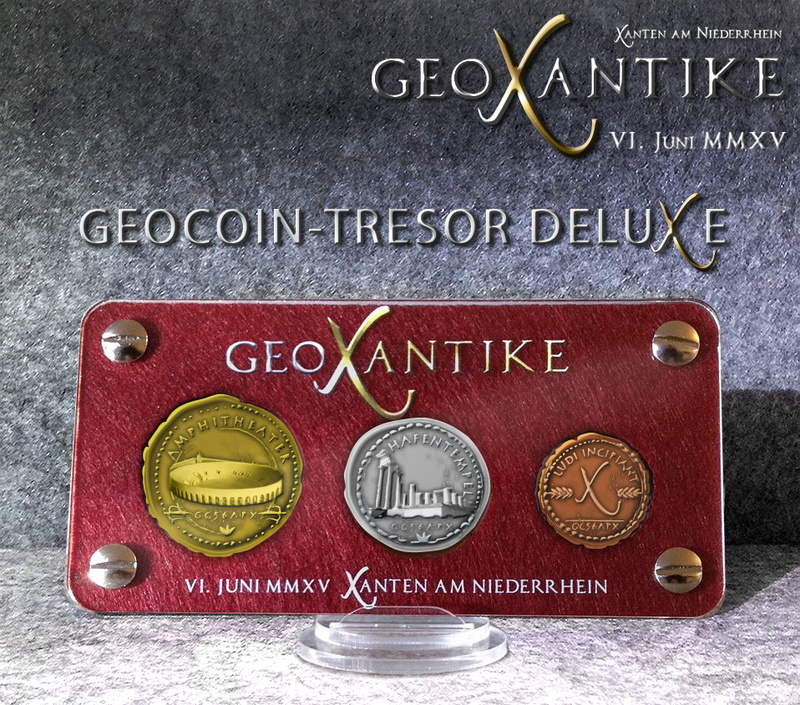 Mega events need good organisation – we’re already making the final preparations to ensure you’ll receive your event-related Geocoins in good time for GeoXantike. As our minters need sufficient time to be able to fulfill all of your requests and wishes, we sadly need to restrict pre-sales of both the Kids Coins and the Event Coins. 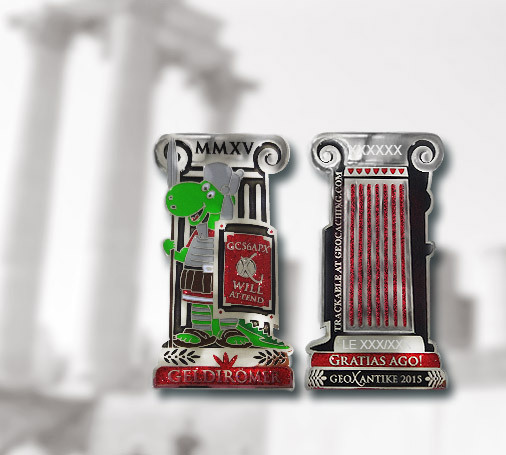 The deadline for pre-sale of the Kids Coins is 22nd February, and of the Event Coins 22nd March 2015. Coin purchases are limited, and production won’t continue – once they’re gone, they’re gone! Please note the deadline dates above as there will only be a handful of coins available to purchase at the event itself. 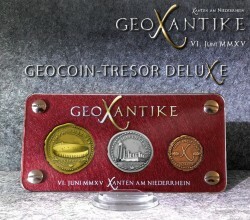 For those of you who wish to ensure you can purchase a coin, please place your order via our online shop at www.GeoXantike.de by the dates above. This is also where you can find out all the latest news about the event. Recently we added some news for those among you who are interested in historical railways. We’d like to thank all who have preordered so far for their trust in us. Thank you, also, for your understanding with regard to the deadlines; after all: Rome wasn’t built in a day!